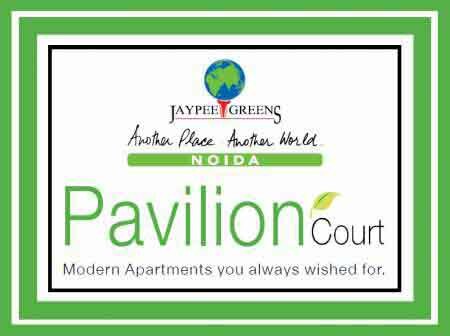 Jaypee Pavilion Heights is a housing project in the city, which is offering the ultra luxury apartments along with special features. It is a big project that is known for the quality and affordability. It offers the most luxury apartments 2/3 BHK apartments but they are very affordable and best in the quality services. It offers the most luxury apartments that are easily available for sale in the affordable rates. It presents an ideal housing community at sector 128, Noida, which is a good location for modern living. 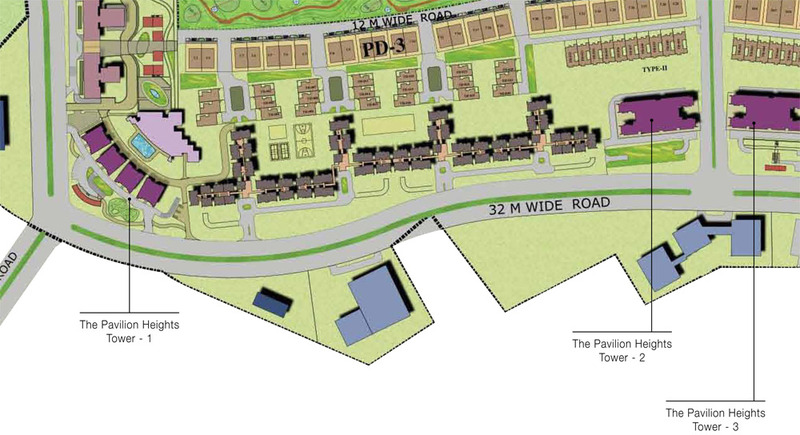 This community at sector 128 is a perfect address for those people, who are searching a place for joy and peace. 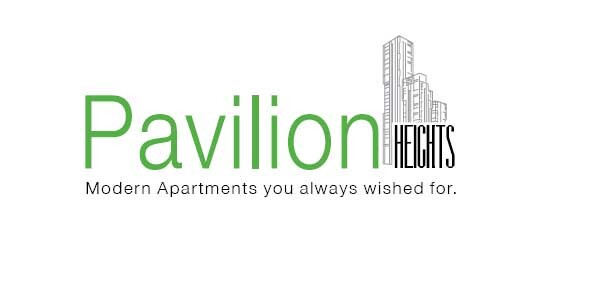 So, it is an ideal destination for a luxurious lifestyle. Sector 128 Noida 2676 Sq.ft. 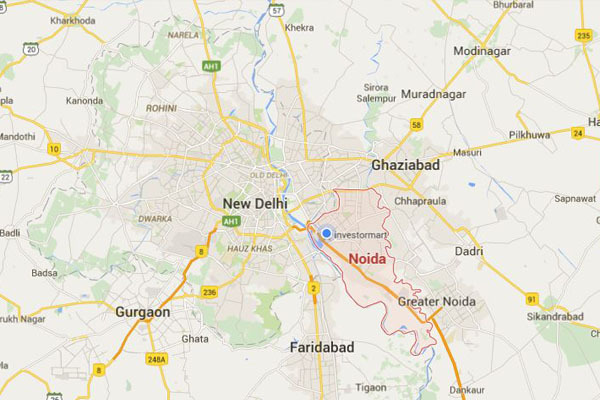 Sector 128 Noida 1972 Sq.ft. Sector 128 Noida 1485 Sq.ft. Sector 128 Noida - Sq.ft. Sector 128 Noida 2073 - 3523 Sq.ft. 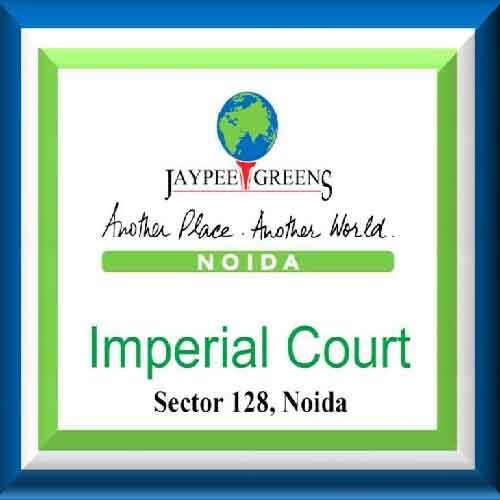 Sector 128 Noida 936 - 1820 Sq.ft. Sector 128 Noida 1850 - 2700 Sq.ft. Sector 128 Noida 3550 - 3550 Sq.ft. 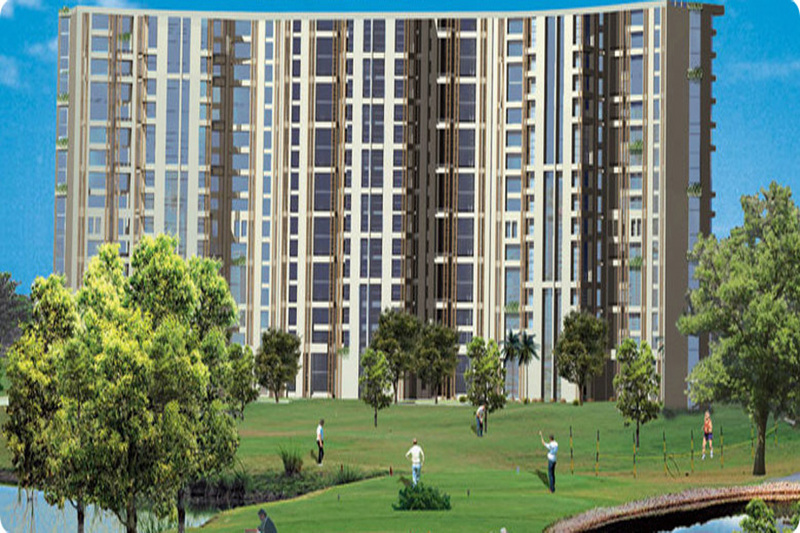 Sector 128 Noida 2250 - 2280 Sq.ft. 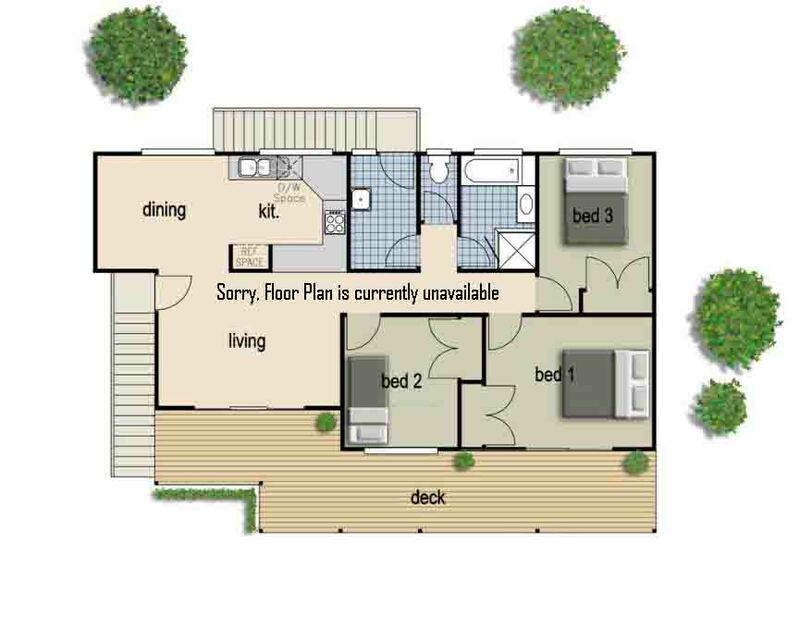 Sector 128 Noida 1448 - 2906 Sq.ft.